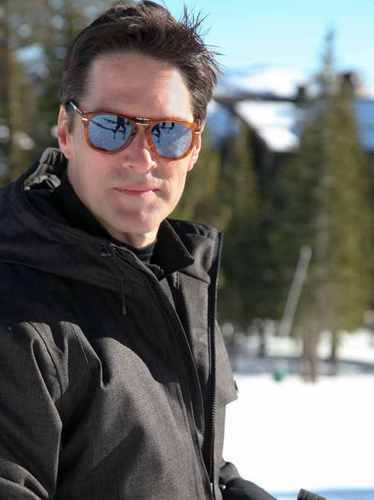 thomas gibson. thomas gibson during a photoshoot. HD Wallpaper and background images in the SSA Aaron Hotchner club tagged: criminal minds aaron hotchner hotch. This SSA Aaron Hotchner photo contains धूप का चश्मा, काला चश्मा, रंगों, काले चश्मा, and रंग.